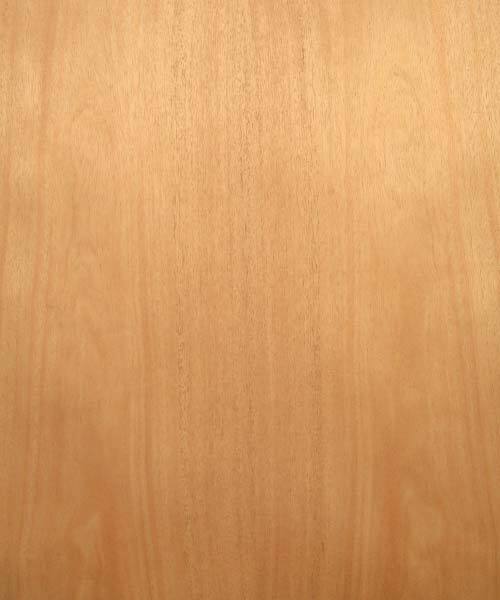 African Mahogany Plywood comes in 4′ x 8′ Sheets available in 1/4 inch and 3/4 inch thickness. The heartwood color is variable, ranging from a very pale pink to a deeper reddish brown, sometimes with streaks of medium to dark reddish brown. Color tends to darken with age. If you need sizes or grades of African Mahogany Plywood that we don’t stock contact us a call we can provide what your looking for!